The works of Ayn Rand have become a huge socio-cultural phenomenon. This phenomenon is, currently, of significant and growing political and economic importance in the US. Despite her lack of education or experience in economics, social science, or political science, she was a remarkably successful novelist, whose ideas were formed by her early life in revolutionary Russia, which formed her anti-collectivist political agenda. 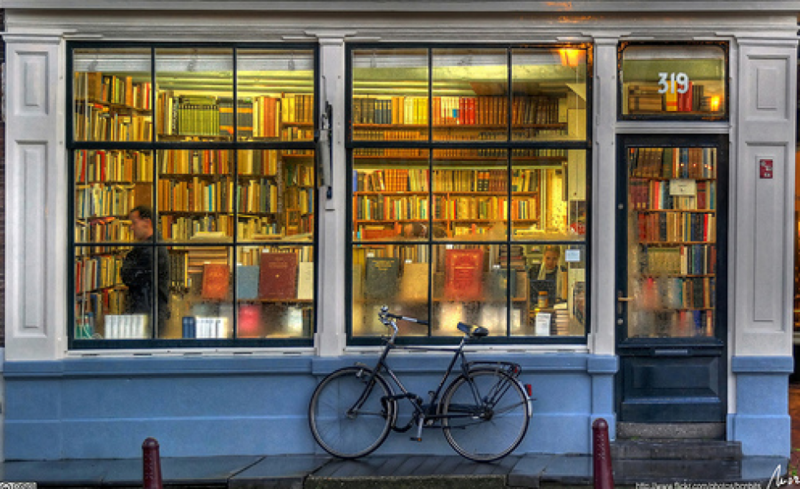 Her three novels have sold 55 million copies, and her most influential book, Atlas Shrugged –– which sold 70,000 copies in its first edition — now sells 500,000 copies per year.. Her simplistic ideas have been widely accepted in conservative Republican political circles. In fact, despite the naivete of her theories, both the Libertarians and the Tea Party are essentially based on them. 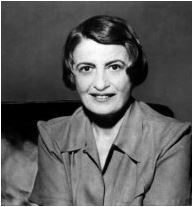 So who was Ayn Rand and why does it matter to serious academic scholars today? This entry was posted in 2014, Publications and tagged Editorial, Exernomics. Bookmark the permalink. ← Letter: Behind transport policy and choices lurks the 800 pound gorilla of energy and economics.